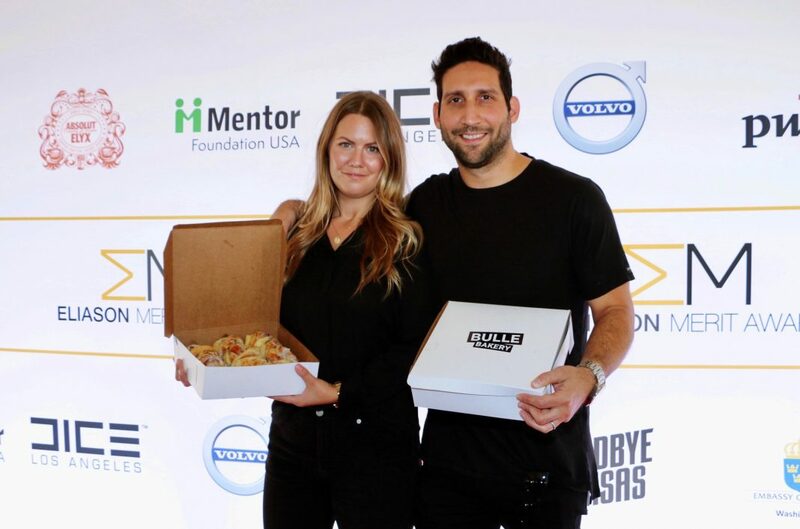 Bulle Bakery was founded by the Swedish-American husband and wife duo, Sarah and Ezra Reich in December 2017. Since then, they’ve taken the entire city of Los Angeles by storm. Their clients have spanned from the king Zlatan Ibrahimovic to Swedish hockey players to most importantly, the team at Swedes in the States. Bulle Bakery normally bakes the three most popular bulle flavors, which are the traditional Swedish Kanelbulle (Cinnamon bun), the Kardemummabulle (Cardamom bun) and the Vaniljbulle (Vanilla bun). You heard it, friends! You will all be the first ones to know when a new flavor is released! Swedish Scoops, 26 N Raymond Ave. Pasadena, fresh delivery every Friday. Huset, 1316 Abbot Kinney Blvd. Venice, fresh delivery every Saturday. All buns are $5 each (saffron buns are $6) with a minimum of 10 buns per order. 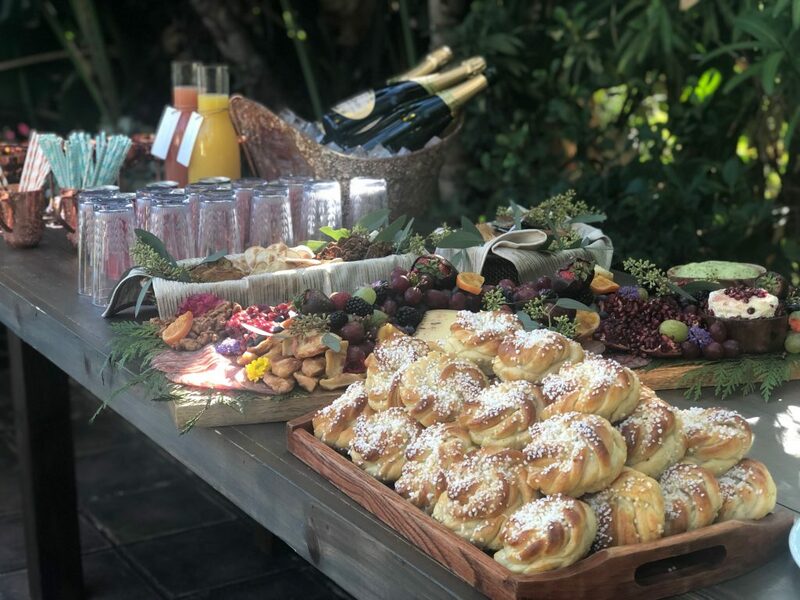 Bulle Bakery delivers within greater Los Angeles and delivery fees depend on your location. Orders can also be picked up in Playa Vista per agreement.